We know how hard it can be to understand how to take care of ethnic hair if you are not used to it! This event will be a place for you to ask questions from a professional about how to cut and care for ethnic hair. 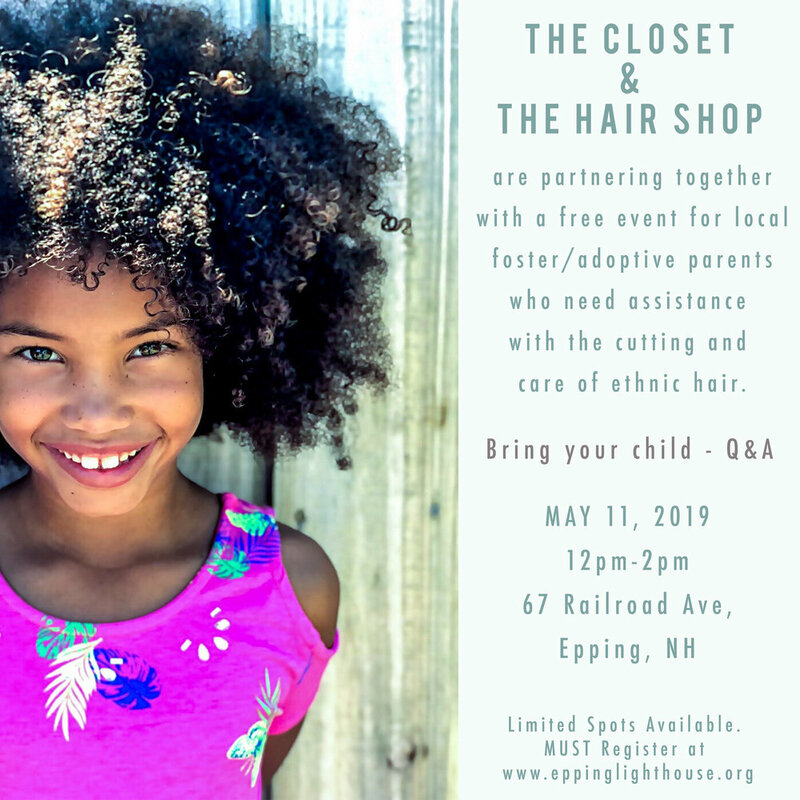 Free for any foster/adoptive parent. Space is limited. Please register to hold your spot. We know how alone foster parents can feel in the middle of it all. Our idea of a support group involves positive conversations with other foster moms, while doing something productive! 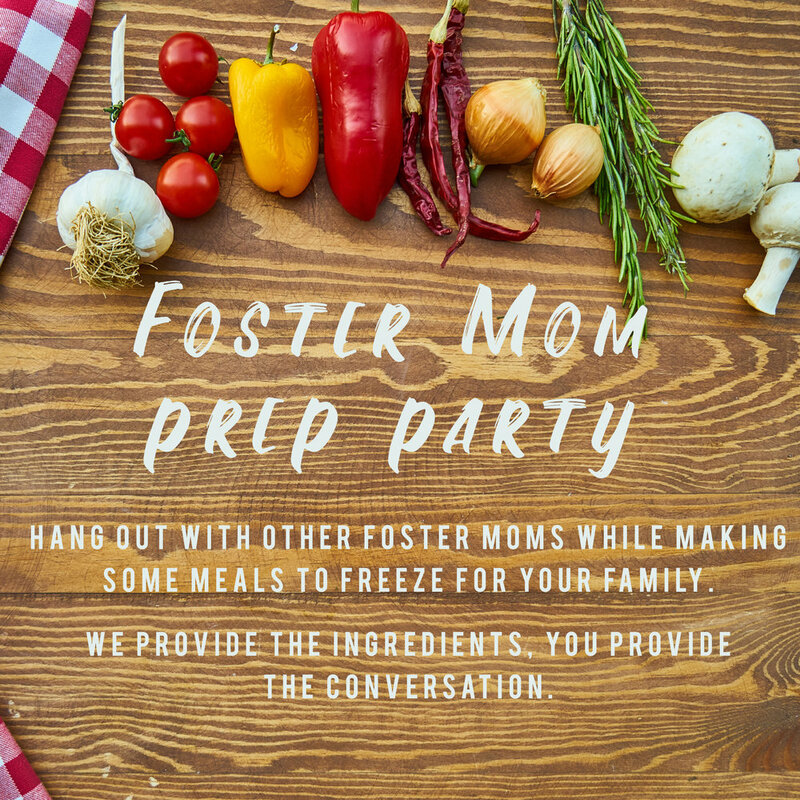 We plan to hold an event where we provide ingredients for make-ahead meals and you prepare them together with other foster moms!